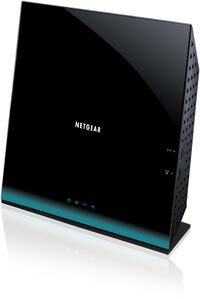 The NETGEAR R7000 WiFi Router has now been officially Wi-Fi Certified. This article describes the steps required for firmware upgrade in R6200v2. 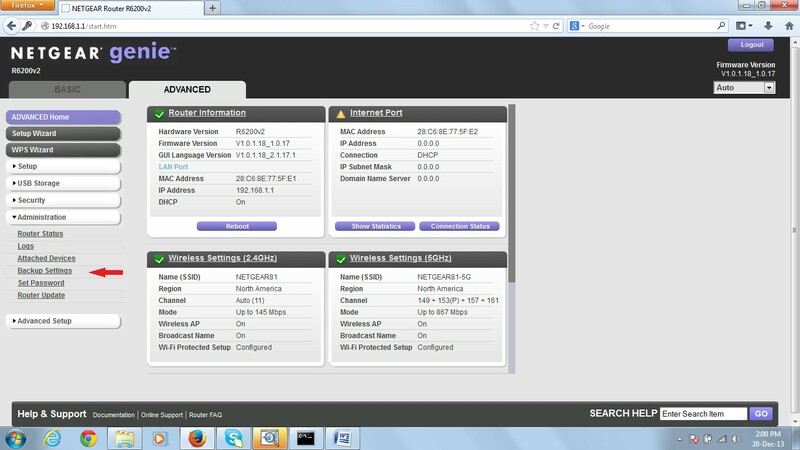 Here I use OEM firmware downloaded from the NETGEAR support site and DD-WRT firmware downloaded from here. If you are looking for a router you can't go wrong with the Netgear R7000 router. Here is a list of the top 10 reasons you should get one. If you would like to build your own version of DD-WRT for Netgear's R7000 Router here are the basic steps. In case you have bricked your unit, or in case you need more debugging info from your router you can setup a serial console. If you have an R7000 Nighthawk router, be proud: it's one of the most, if not the most, powerful router on the home market today. Plus, it's packed with features, and one of them that I'm betting many users might not even know about is it's built in OpenVPN and DynamicDNS support. Here are the proper steps to take in order to upgrade the firmware in your NETGEAR R7000 "Nighthawk" wi-fi router. In this example, I'm using the original OEM firmware and DD-WRT open source third party firmware. 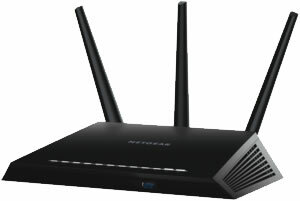 The new Netgear R7000 is the latest in top end routers from Netgear. It combines the fastest WiFi currently available with ultimate range and three High-powered external antennas. If you are looking to upgrade your router or want to get and edge up in your games the economical Netgear R6100 might just be the thing for you. 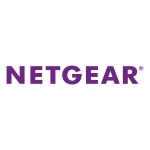 The NETGEAR R6100 WiFi Router is an affordable solution for upgrading your WiFi home network to the latest and faster wireless networking standard, 802.11ac, which is up to three times faster than 802.11n and backward-compatible with 802.11a/b/g/n devices. Have you been wondering what the differences between the V1 & V2 versions of the R6200 and R6300 models are? Here is a quick cheat sheet that provides the specifications.